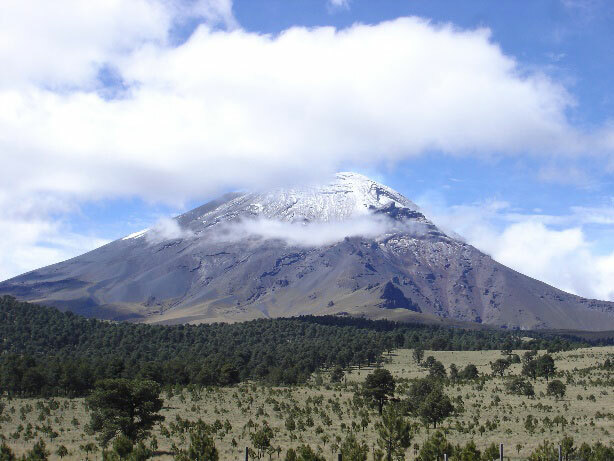 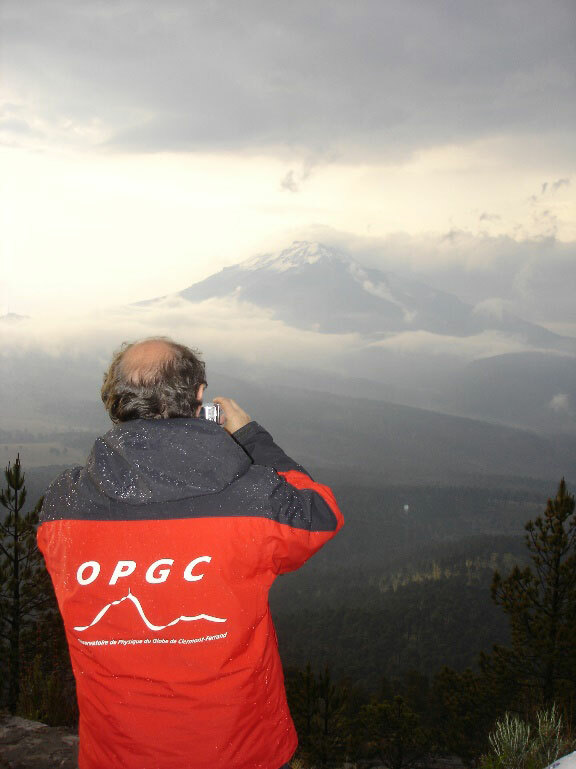 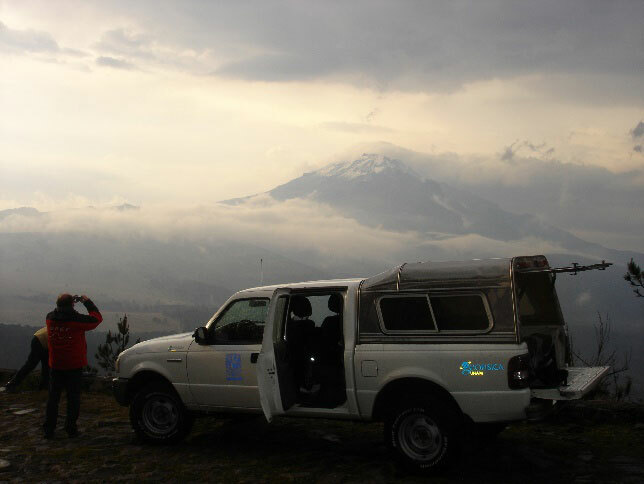 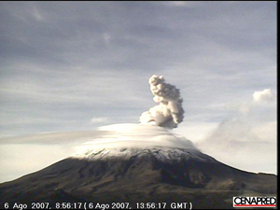 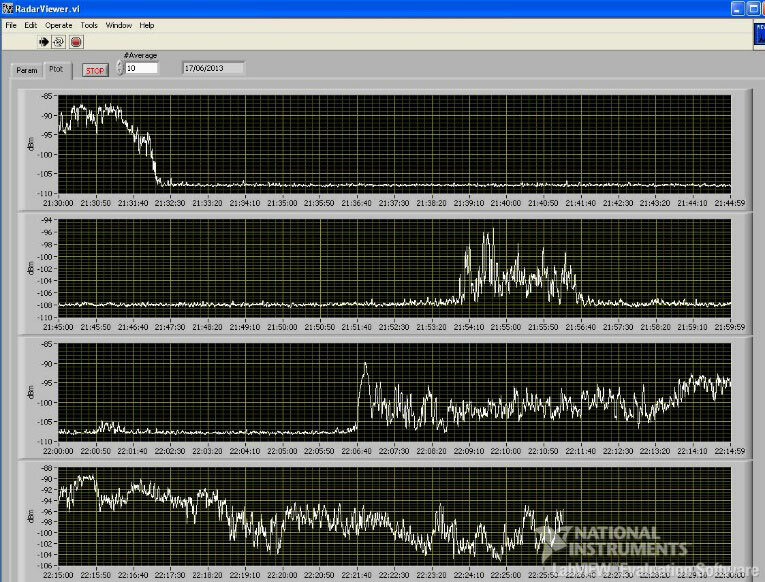 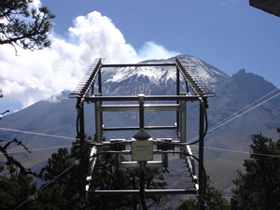 Continuous measurements are performed at Popocatepetl volcano (5426 m a.s.l.) 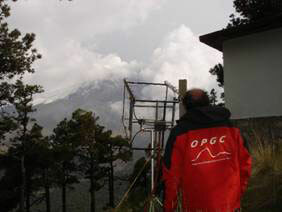 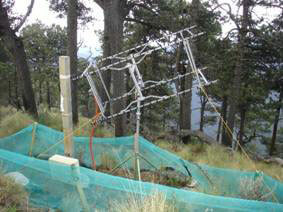 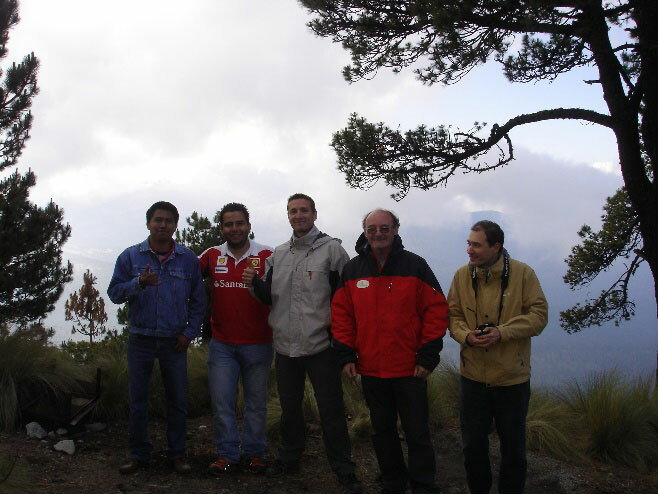 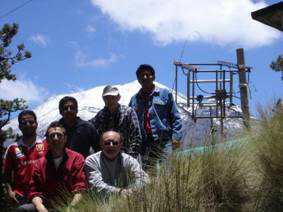 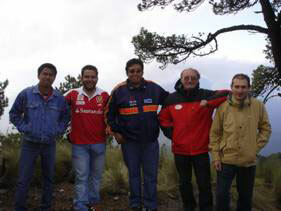 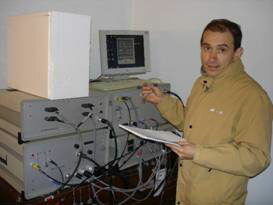 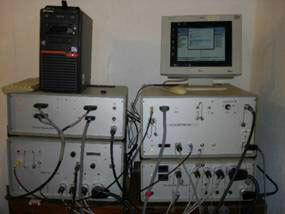 in Mexico, using a volcano Doppler radar (VOLDORAD 1) of OPGC in order to study the dynamics of ash plumes. 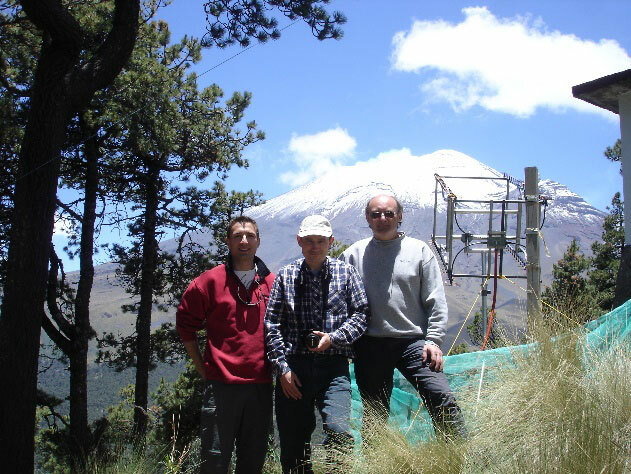 The project, initiated with INSU-CNRS CT3 program and OPGC funding, is carried out in collaboration with CENAPRED and the UNAM (Dept.  Sismologia and SSN) since May 2013. 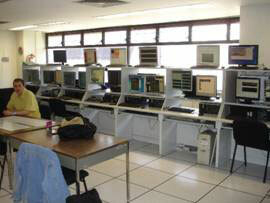 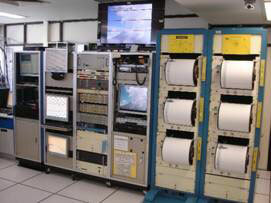 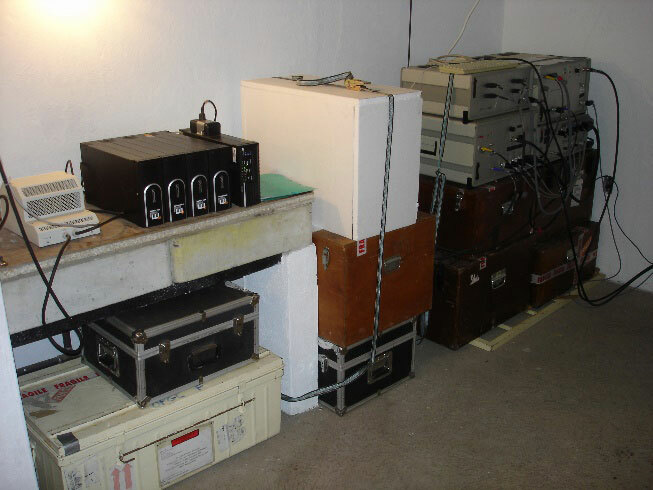 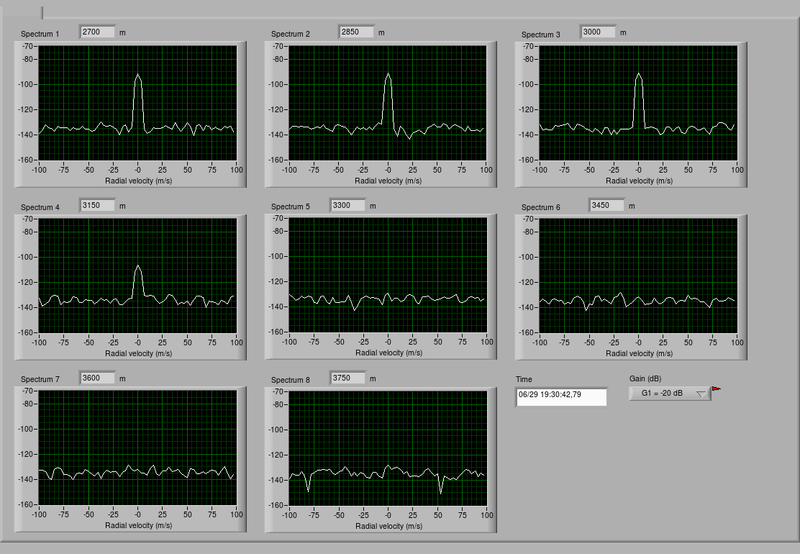 The radar operates from the Tlamacas station, 5 km north of the crater at 4000 m a.s.l.. The antenna beam points 21° above the horizontal, to a zone right above the crater.